Becoming the GOAT (Greatest of All Time) doesn’t just happen overnight. It takes a lot of hard work, innovation, and finding the right strategies for success. This is true in both professional sports and growth marketing — just ask Michael Phu, Director of Growth Marketing at GOAT, the largest and safest platform for people to buy and sell 100 percent authentic sneakers. I had the opportunity to sit down with Mike at the Mobile Growth House at MWC Americas a few weeks ago to discuss how GOAT is creating greater long-term value (LTV) with their mobile users by having an omnichannel approach to marketing. GOAT’s app users, like many other brands, are much more engaged and better retained than web users. But interestingly enough, it found web users who become app users have about 10 percent higher LTV than app users alone. Therefore, GOAT’s biggest goal is to drive value for users across both channels with post-purchase value propositions, emails, remarketing ads, and exclusive product features. As a marketplace, GOAT has two very distinct audiences to engage with to create long-term value: buyers and sellers. 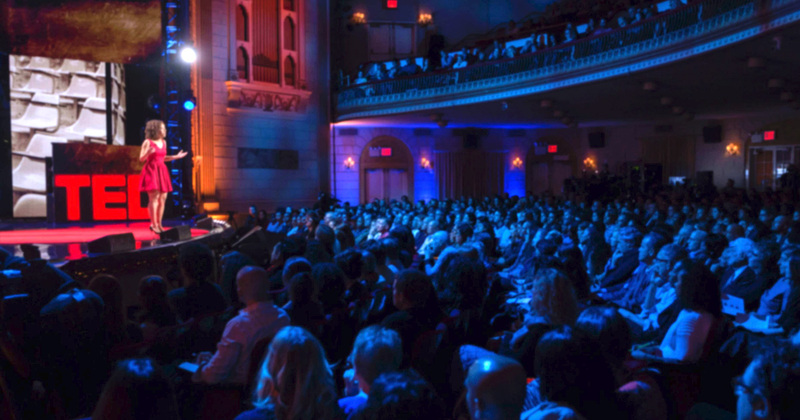 Its found that different channels are better for communicating with each audience. For buyers, email is the most effective channel. GOAT can send personalized content via email to get buyers to engage with its platform. GOAT doesn’t offer any discounts or coupons, so all its content-driven emails need to offer a premium brand experience. So GOAT creates customized content focused around sneaker collections, new releases, and exclusive collaborations. In fact, one of GOAT’s most successful email campaigns was its collaboration with Versace earlier this year. Its business development team worked with Versace to get exclusive distribution of its Two Chain collaboration sneakers — Chain Reaction — and completely sold out. For sellers, push notifications are the most effective communication channel. The main reason? Immediacy. Sellers are trying to get rid of sneakers in a competitive marketplace where other sellers can drop their prices at a moment’s notice. Sellers need the latest updates as soon as possible. 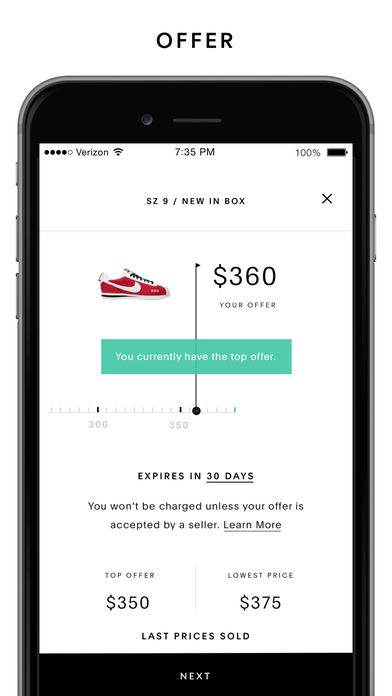 When prices change, GOAT sends push notifications to both buyers and sellers — allowing both sides to act quickly on a price point that is closer to true market value. Sellers receive notifications when a buyer makes an offer that is close to their current selling price or when the same item from a different seller has dropped in price, so they adjust their selling strategies accordingly. 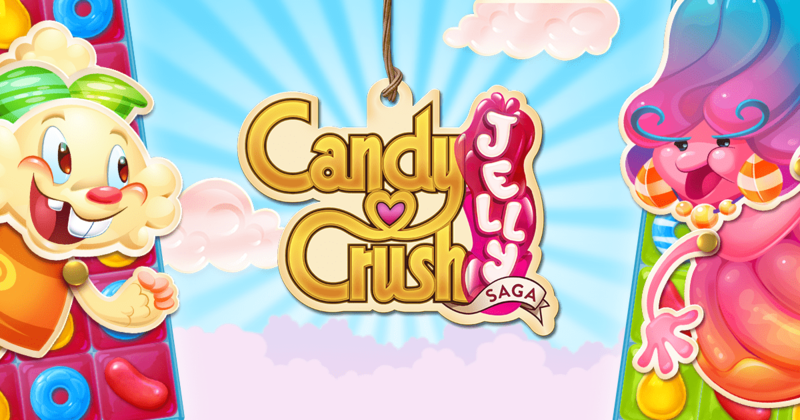 Loyalty is the holy grail for app marketers, but retention is hard. Apps spend a lot of money on user acquisition. According to eMarketer, the average cost-per-install is around $4 and goes up on for other actions, like register, install, etc. — the average cost-per-subscribe is a whopping $148! . Unfortunately, by day one, apps only have a 21 percent retention rate. That’s a huge loss. According to Mike at GOAT, there are a lot of variables that drive loyalty and contribute to customer lifetime value (LTV). From a marketing perspective, some of the variables can be the source of acquisition, the user’s age, interest group, device… the list goes on. From a product perspective, GOAT aims to slowly integrate new users into the purchasing funnel. During our fireside chat, Mike mentioned GOAT’s average order value (AOV) is $300, so not every new user will purchase right away. For GOAT, it’s important to build trust early with key value propositions and guide users through what makes it different from the competition. By doing this early and upfront, it has found much greater loyalty among their returning customers. To underscore this, Mike and his team assume that someone who downloads the GOAT app has no idea how to use it nor why they should keep using it. 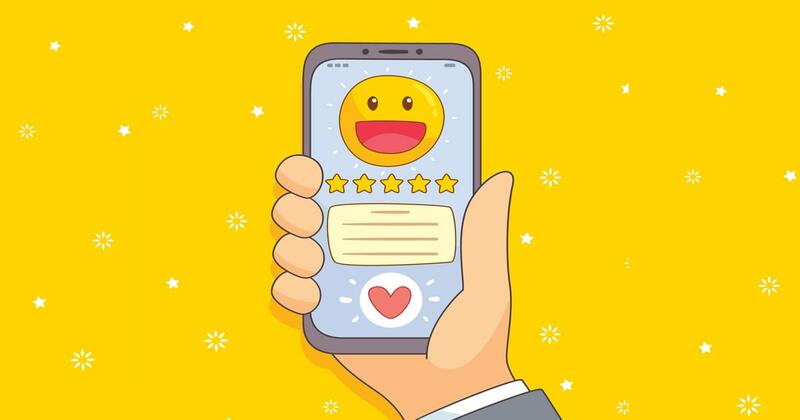 As they see it, given that retention rates always decline after the first day, the best chance to keep a new user is by making a great first impression on day one that clearly states the app’s differentiation and value to the user. Whether it be through the welcome series in an email or the in-app onboarding experience, the first touchpoint is the key moment to convert a prospect into a loyal customer. A/B testing is also important to find out what resonates with customers. Brands should approach testing with the mindset that they don’t know their customers will respond to. With this mentality in mind, GOAT tracks not just high-level metrics like click-through rates, but downstream metrics and how do to better serve them through these experiments. Just like a new sneaker release, there’s a lot to look forward to at GOAT. As a tech-driven company, it is currently working on several innovations to improve the shopping experience on its app. Its data science team has already created amazing solutions to automate fraud detection, logistics optimization, and even authenticate sneakers. With over 600,000 sneaker listings, GOAT wants to make sure its product recommendations are catered to an individual’s style and taste. It’s currently working on utilizing machine learning to better personalize the shopping experience. Another great innovation is its focus on female shoppers. The sneaker industry is predominantly male driven and sizes and prices vary drastically for female shoppers. GOAT’s engineering team is building a feature that converts all these metrics and provides the best price and shopping experience for female shoppers. 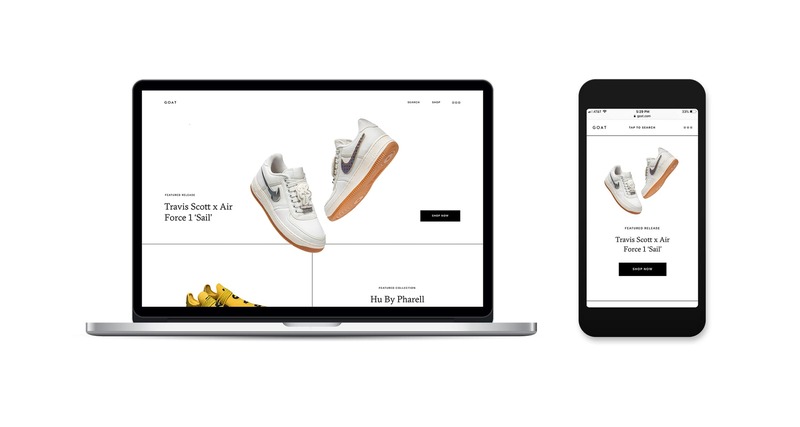 GOAT’s goal is to be the sneaker marketplace for everyone. With these latest innovations and its strategic approach to creating LTV with its users, it’s getting closer to that goal.